I love your blocks! Can't wait to get my book and start sewing! Aren't they seriously addicting?!?! :) I think I am going to have to make some more tomorrow. Yours look great! You guys are seriously making me have to join even though I can barely sew right now! Love your blocks so far! I saw you tweeting about this, and it really caught my attention - I have this book and have been wanting to start on it... but you know me, I want to start EVERYTHING. But this more so! And now seeing yours... resistance if futile. Fu. Tile. Whoops! The book accidentally made it into my cart and then checked itself out too! I did go for one of the cheaper postage options though (I'm in Oz) so will be a few weeks before I can get started...plenty of time to get inspired though! Woo hoo very excited! Love these traditional/modern blocks! I wish I could do this, but no time right now. It's fun to follow along, though. I'm also loving the Hobo blocks people are doing! Have you seen them? A history lesson in every stitch! 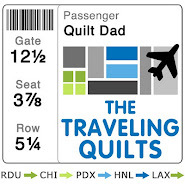 Really love this quilt along idea--hmm,getting closer to saying yes!! Caved & bought the book this weekend! I swear the hardest part is going to be choosing the fabrics! OMG! 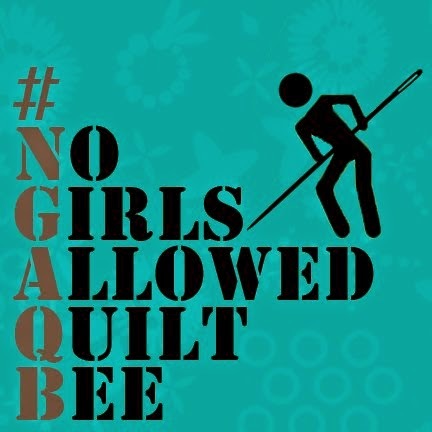 I didn't realize there was a quilt alog group. I have started making the blocks on my own. I'm up to a whooping 10. I have to check this out. This looks like a lot of fun. I will have to do this a lot latter, hopefully by the fall. what a great quilt along! looking good! just ordered a book so I can try to participate! I love the Terrain fabric and your blocks are AWESOME!! Can't wait to see more. I thought I saw your name in the flickr group! this is going to be such an interesting adventure seeing everyone's blocks! I gave in and ordered the book a few days ago! I love the purples and greens that you're using. 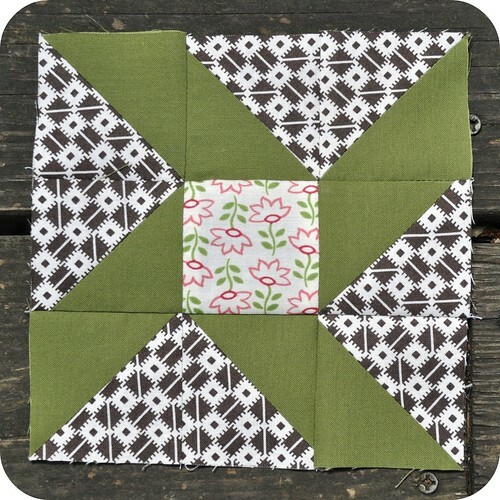 This QAL is running rampant around the web. I have to check it out and just may commit. Just bought the book! Can't wait to check it out> :) Thanks for the fun post! I just bought the book, and think it is a perfect project to practrice piecing blocks. I am calling this my summer of sewing. i have this book & have been picking & rejecting fabric trying to stay with the more traditional fabrics. i now know exactly what direction i am going to go in!! thanks!!! i like your use of modern fabrics - it's going to be awesome! 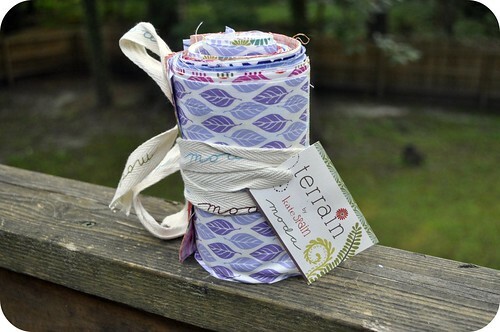 Your fabric choice is going to give such an interesting spin on the quilt! 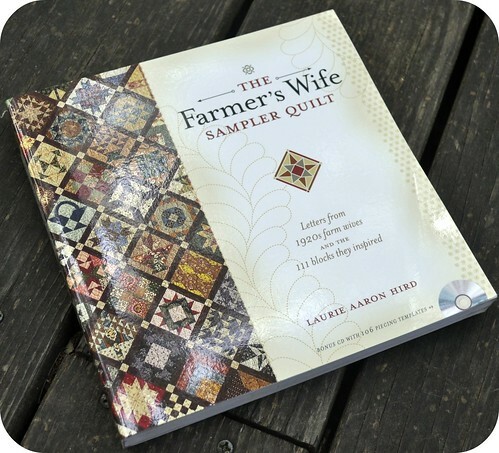 I love the idea of the modern fabrics to make Farmer's Wife. When I made my quilt I stuck to the more traditional Civil War type fabrics. I like your blocks so well, I may just take your idea and do another one in the "modern" version. 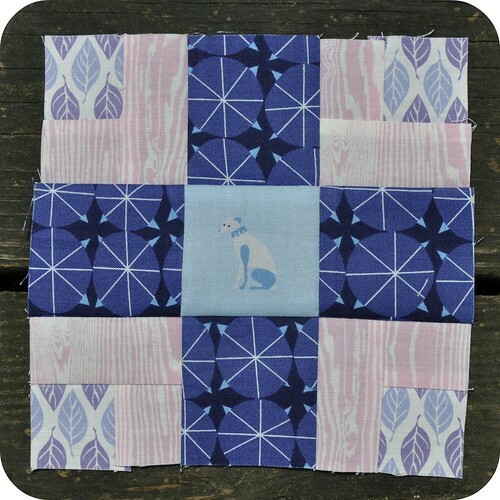 It was a fun quilt to make and I enjoyed every block. Yours will turn out awesome! 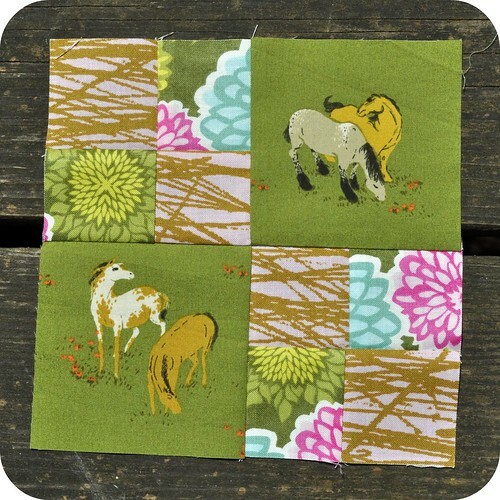 If you own any Marti Michell templates, pull them out, you can use pcs in Sets A, B, D, N and S to cut many of the blocks. Marti rotary cut 100 with her templates. She was mailing charts out every 2 wks and is starting again this Friday. You can sign up on her website. How Nice to see your work block by block, John~! 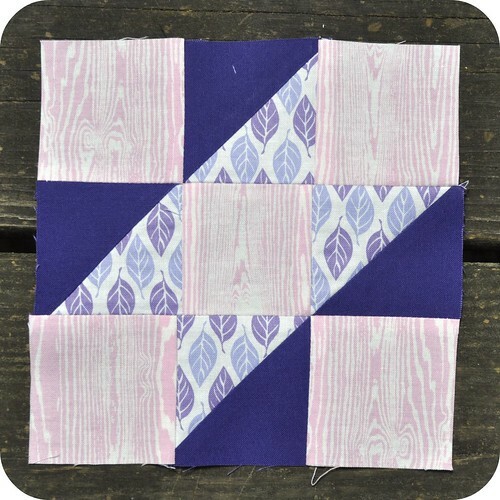 I am new to quilting and am inspired by your blog! Can't wait to get my book and start sewing! I like your use of modern fabrics - it's going to be awesome! Don't stop playing blitz brigade hack because i found a new technique to stay continue your game without make any charges than click on given website to get free hack and cheats for blitz brigade.